Yesterday morning, the Foundation of the GPHG —Grand Prix d'Horlogerie de Genève revealed the list of the 72 preselected watches in the running to win the “Aiguille d’Or” Grand Prix or one of the 16 prizes —12 categories and 4 additional industry prizes— that will reward 2016's finest watch creations. This edition of the GPHG 2016 has attracted record participation just as in previous years, with most major watch groups represented, along with a number of independent companies. Presiding the jury this year is Aurel Bacs Co-founder and Partner at Phillips in Association with Bacs & Russo. 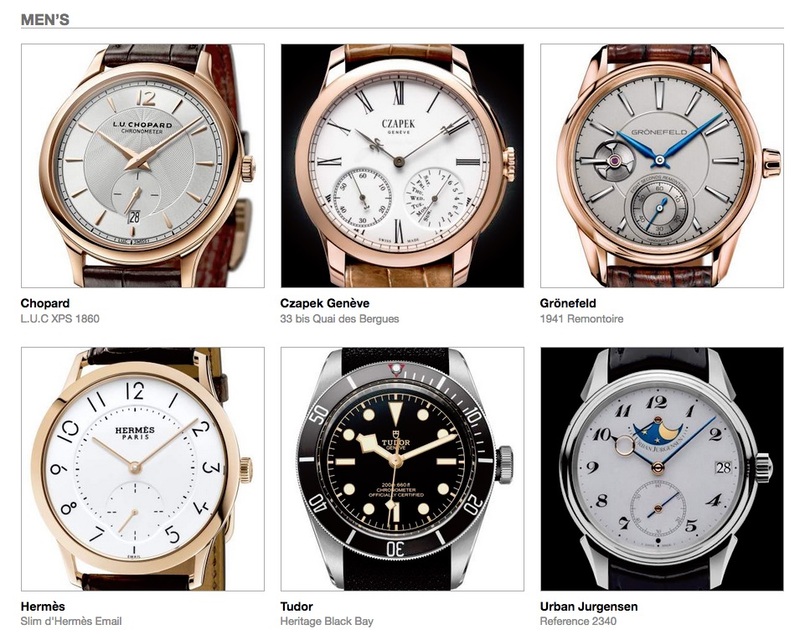 For your convenience, we have included all the 72 preselected watches here. Created in 2001 and overseen since 2011 by a foundation recognized as a public interest organization, the Grand Prix d’Horlogerie de Genève aims to highlight and annually reward the most remarkable creations in order to promote the watchmaking art around the world. The prize-giving ceremony will be held at the Théâtre du Léman in Geneva on November 10, 2016 and live streamed at www.gphg.org.